Fitbit, the Worlds most popular manufacturer of wearable technology, most notably of fitness bands, have just updated their firmware. We investigate what impact this will have across their popular devices, impacting the Charge HR and Surge, and investigate whether this change is enough to keep the company ahead of the chasing pack. The Fitbit “SmartTrack” firmware update – What’s new and what’s changed? Essentially this update is all about improving the brains behind your Fitbit device. Much like when Apple and other tech manufacturers improve their operating systems, this is all about ensuring the software keeps apace with the devices hardware capabilities. One major area of focus with the SmartTrack update is the improvement of the machines ability to understand precisely what you are doing, when you’re doing it and how long you’re doing it for. So the range of activities that the device inherently understands has expanded, including some more unusual stuff like kickboxing and Zumba, which now sits alongside more traditional gym-workout regimes, like elliptical training. One of the flaws which we exposed with the Charge HR, was the devices inability to remain accurate when training at the top end of the intensity spectrum. It seemed to work great for more gentle activities – probably a nod to the Fitbit heritage of ‘activity trackers’ which acted as glorified pedometers – but the new update aims to improve the proficiency at the top end of the spectrum. This is a big win, and part of a clear message that Fitbit are pushing the boundaries of what their devices ca achieve in more structured training environments – such as the gym on the cross-trainer, and the studio doing activities like Zumba. The “SmartTrack” update also includes a upgrade to the companion app that you get with your device. In comes the idea of taking a more weekly or even monthly outlook to your workout regime. Fitness bands have always taken a very daily approach to measurement – its how much work you have done that day – but now Fitbit are encouraging you to look at what you have achieved across different weeks. In the grander scheme of the importance of consistency in training, this is critically important. Do the new features future proof Fitbit against the advancing rivals, including Misfit, Apple and Jawbone? This is the million dollar question. We talked recently about how Fitbit have been getting more nervous – which has translated into their stock market performance – about the gathering momentum of rivals. The Apple watch – which we reviewed from a fitness perspective here – is far from the finished beast. Much maligned, incredibly for an Apple device, for its failure to turn the smart watch arena mainstream, the second iteration is now due, and we all expect a seismic step forward form the Cupertino based consumer-tech Goliath. Fitbit are still top of the pops, but their business is driven by fitness bands right at the time when smart watches – which compete with bands for your wrist space – are on the verge of going big-time. Besides the Apple watch with all of its evident promise, there are devices like the Tag Heuer Connect, which leverages Android tech alongside a more traditional Swiss watch design to win over new markets and the aims of the whole Fossil and Misfit tie-up, which is focussing on the chic and fashionable end of the market. So in other words, the vultures are circling. There’s a growing perception that Fitbit may have be an early market pioneer who fail to translate into the big time. A market maker who may be a product of their time, but nothing like as timeless as the new breed of Swiss watch makers that they;re increasingly being made to compete against. 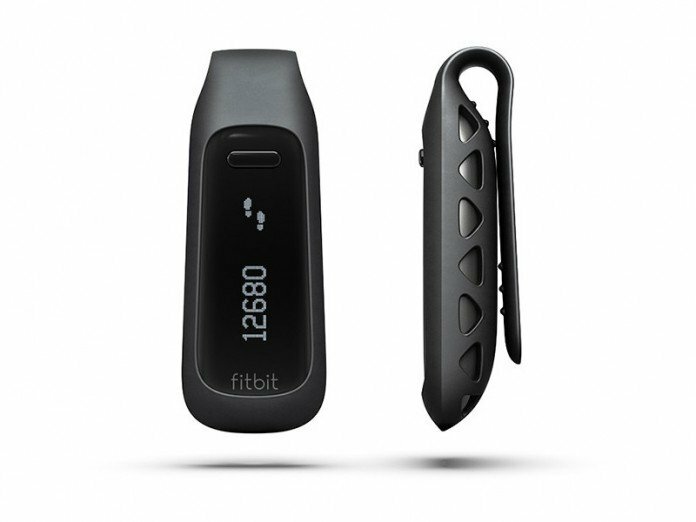 The market is clearly changing, and Fitbit need to make a play, and clearly the hint for the direction of that play lies in their name – namely the ‘fit’ bit. Fitbit need to own the wearable space focussed specifically on the active and healthy, training orientated population. They arguably need to turn any focus away form the temptations of their bigger game being played out, because that war is frankly including much more incumbent players with a richer pedigree for putting fashion items on our wrists. Fitbit – a fitness focussed ring of steel? The market has two distinct elements – the cheap and cheerful end, epitomised by Xiaomi’s $15 tracker. Any company that can go from literally zero market share one quarter and then own seventeen percent of it by the COP of the next quarter is doing something right. There will always be a market for cheap. Then there is the high end competition, which we have touched on, which is equally hard to compete against. With the best will in the world, a Fitbit is never going to be more desired by a luxury connoisseur then a Tag watch. Likewise, an Apple fanboy will take some shifting away from buying the device which will play ball with his/her Macbook, iPad, iPod and iPhone. That’s basic logic, and its also why Apple went from 0-20% of the market in the same period as Xiaomi made their gains (which serves to further remind us how impressive the latter were). Before we let the doom and gloom settle, we need to remember the vast chunk of the market which Android targets, a market share that’s both big and infinitely more manufacturer agnostic. These guys are not queuing up to buy the next Asus, they are queuing up to buy the next device which they perceive to be the best. Its a much fairer marketplace, even if a much more price point sensitive market. In this period where Apple gained the top 20% of the market, and Ziaomi gained the bottom 17% – Fitbit fell from 30% market share to a more modest but still impressive 24%. This market share is almost entirely drive by the Fitbit Charge, compared here with the Surge 2 which was introduced to try and diversify the Fitbit $ line. 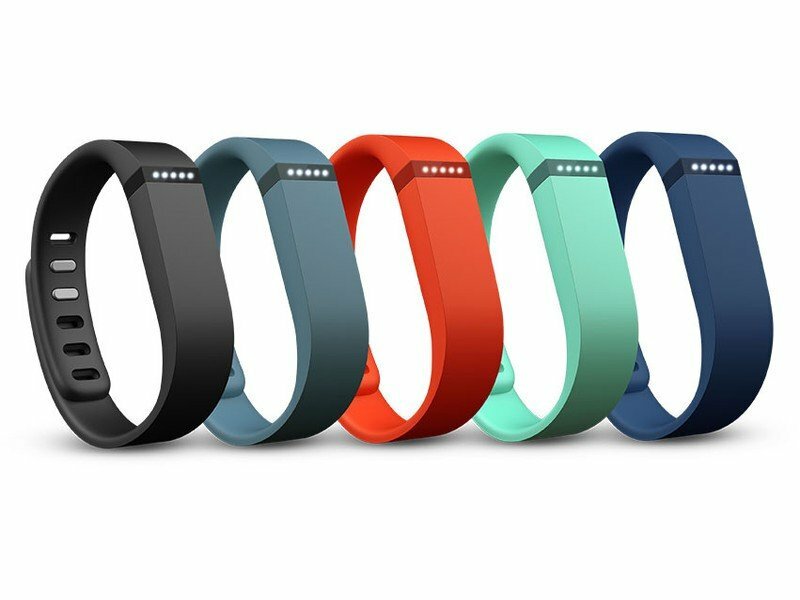 79% of Fitbit’s Q3 money came from the Charge, its heart rate enabled upgrade the Charge HR, and the Surge. That’s according to research by Generator Research, who are claiming that the smartwatch revolution will have pushed the fitness band back to the fringes of the market from where it emerged briefly. Smartwatches in the period between now and 2020 will boom, going from just $17B to an expected $154B market. So the pie is growing rapidly, which is why Fitbit were able to shift 100m extra units yet lose 6% market share this year. The sports performance market, the smartwatch market focussed on the higher commitment level trainers, is expected to add $700m over the next 4 years. A modest jump, but we need to remember that this is dollars shifting over from traditional heart rate monitors and such devices into this new wearables space. This is precisely where Fitbit should, and likely will aim, if they want to continue thriving. Lets see what 2016 brings! Next articleSmart Watch Or Fitness band? Did Black friday Just Reveal That Retailers Think The Band Is Dead?